In addition to rotary and compression tube bending, we also offer tube coiling services. 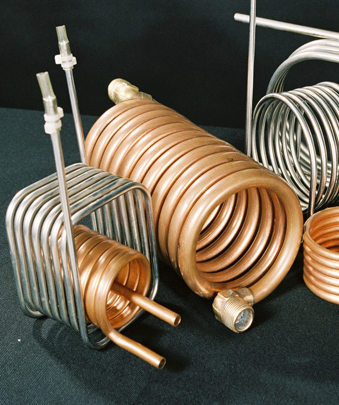 The types of coils include serpentine, pancake, & stack coils for either single tubes or tube-in-tube configurations. Please go to the drop down list for more information on each coil type.